Episode 07. On this episode of The Reactor Corps we discuss Shazam! DC comics’ new film about a young boy, Billy Batson, who is given magical powers that turn him into a superhero. If you have seen the film and are looking for a spoiler filled discussion of it, then you have come to the right place. The Reactor Corps is a podcast for the special events that we just cannot miss. From big movie blockbusters, to new Netflix shows, this is where The Whatnauts will react and review the latest and greatest. View previous episodes over on our website, right here, or catch it as a podcast or on our YouTube channel! We have a number of different podcasts and we could really use your support. For just $1 each month you can help us keep the lights on and help us continue to grow. Get early access to all our episodes and other cool perks when you join our Patreon! We try to get The Reactor Corps out as soon as possible, so this is the only exception to the early episodes. 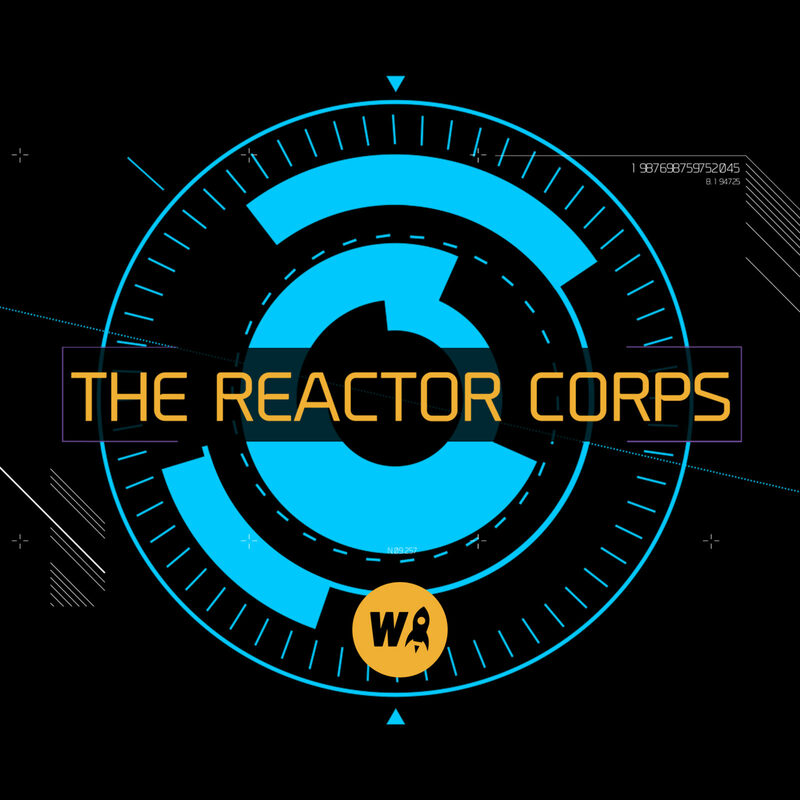 Meaning, everyone will get The Reactor Corps episodes as soon as they are recorded and uploaded.